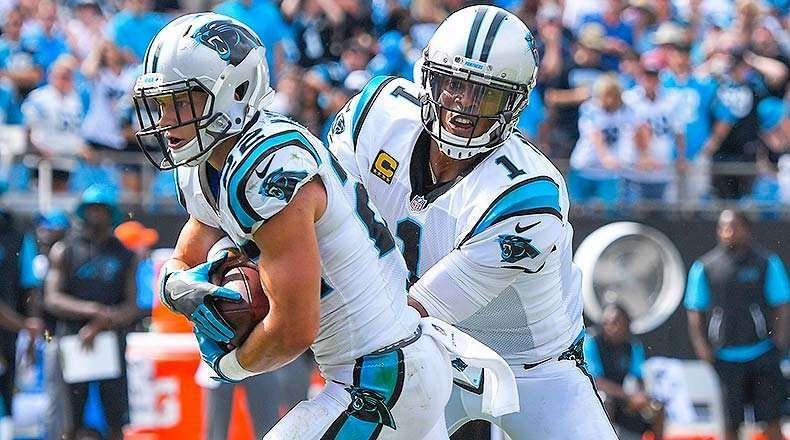 The Carolina Panthers believe Cam Newton could be ready for training camp after last month’s arthroscopic shoulder surgery and certainly expect the star quarterback to be ready to start the 2019 NFL regular season, a league source told ESPN. Newton missed the final two games after battling shoulder pain and discomfort throughout this past season. But after undergoing his second shoulder surgery in the past three off-seasons, the former league MVP is on track to be ready to go at some point this summer.